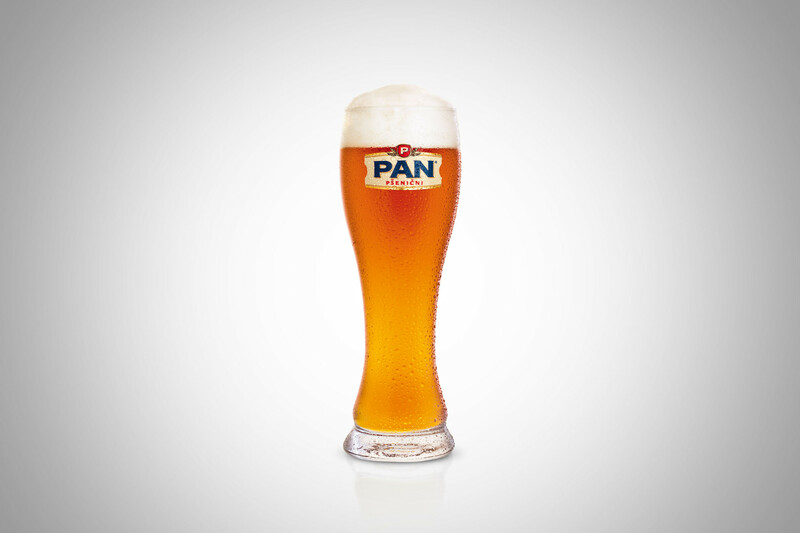 The Pan brand was introducing a new wheat beer produced in Germany as part of the plan to expand their range, which had begun by introducing Zlatni Pan (Golden Pan). 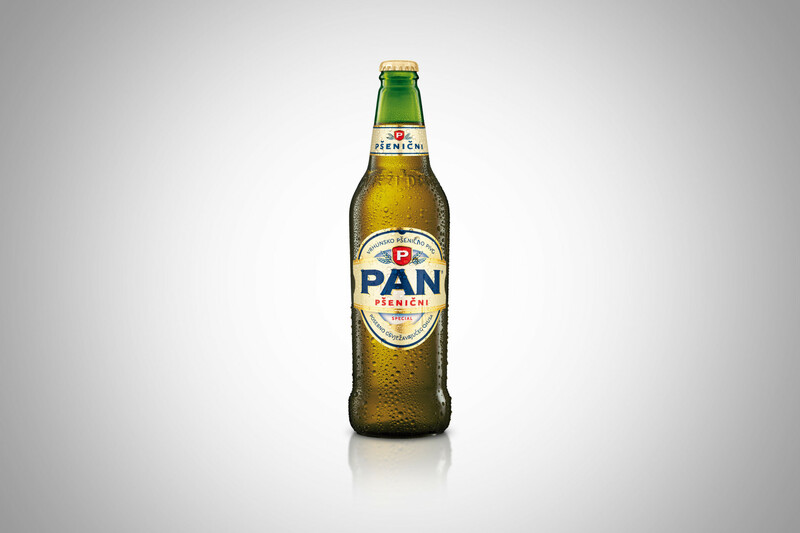 The label was meant to convey its quality, tradition and richness of taste, and Pšenični Pan was meant to continue to enhance the perceived quality of the Pan brand. 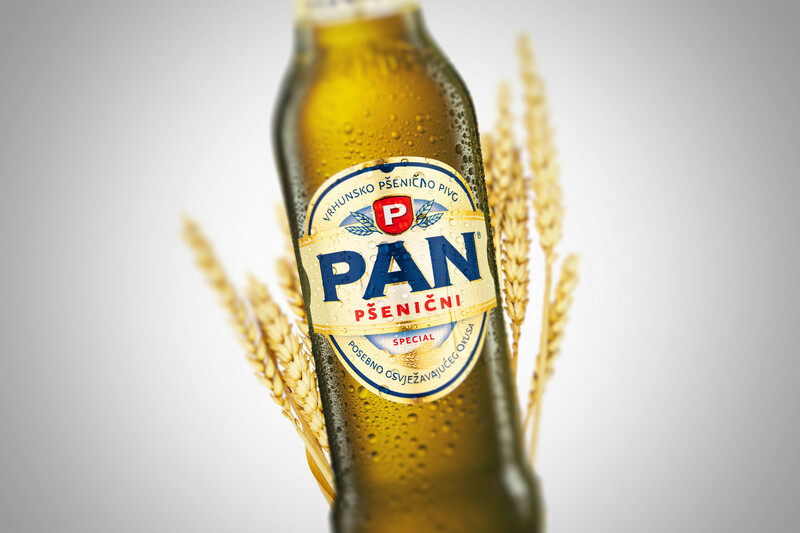 The label of the new Pan beer clearly conveys that it is a wheat beer; the logo is adjusted in order to stand apart from the standard Pan lager logo, while the golden elements show wheat as the essence of the new product. 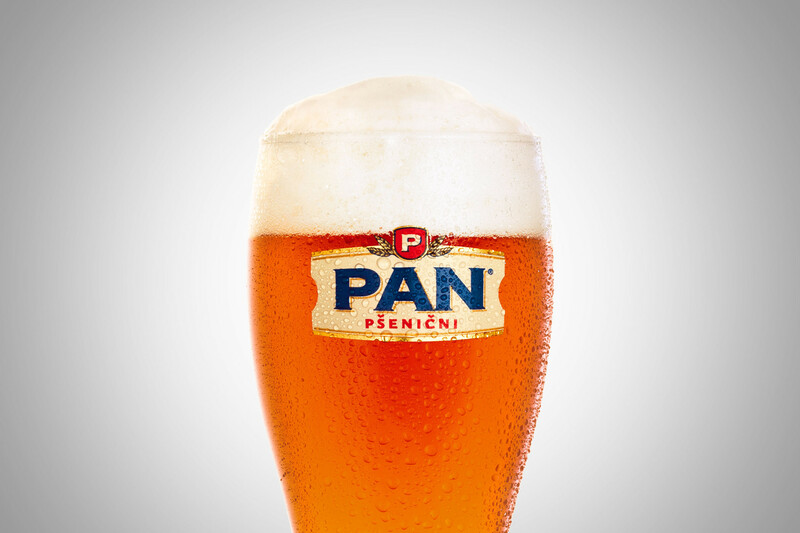 It puts emphasis on high quality, refreshing taste and tradition, and it includes a serving and pouring tip, too.